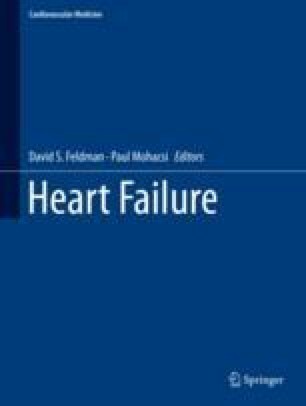 Post-operative right heart failure after LVAD implantation occurs in 9–20%  and is associated with high 30-days mortality . Several options are given to optimize the post-operative right ventricular function. A pulmonary artery catheter is obligate for optimal hemodynamic and volume management. Recommended parameters are CVP < 15 mmHg and PCWP 15–20 mmHg with a mean artery pressure between 70 and 80 mmHg. Interagency Registry for Mechanically Assisted Circulatory Support, National Heart Lung and Blood Institute.Adverse event definitions. Contract Award HHSN268201100025C. Available at: http://www.uab.edu/medicine/intermacs/manual-of-operations/manual-of-operations-dropdown3/appendix-a-adverse-event definitions. Accessed 12 Dec 2013.